As the Muslim population of the United States grows, debates over how Muslims should engage the civil and political life of the U.S. are increasingly common. Too often, however, this conversation focuses on a narrow concept of shari‘a that is perceived to be incompatible with, or a threat to, the U.S. constitutional system, or it focuses on assimilation of Muslims to an “American” way of life. 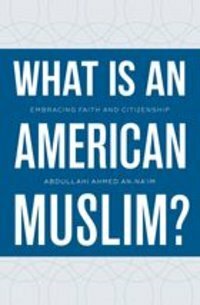 By juxtaposing “Americanness” and Islam, these conversations assume that American Muslims cannot be faithful to both their religion and their citizenship.